Taos Yacht and Sports Club, Cruces Basin Wilderness and Storyteller Cinema 7 are other great places within two miles of the Inn. The hotel offers outdoor parking that accommodates the smallest smart car to the biggest RV. Locals news is provided with a free newspaper Monday through Friday. Another great amenity, is that guests may bring along their furry companions because the Quality Inn is pet friendly. 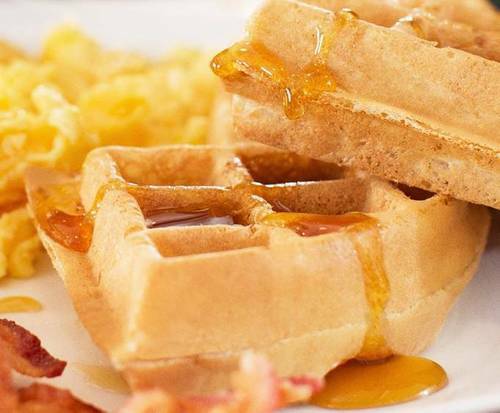 Walking into the Quality Inn, the guests will know their needs are top priority. 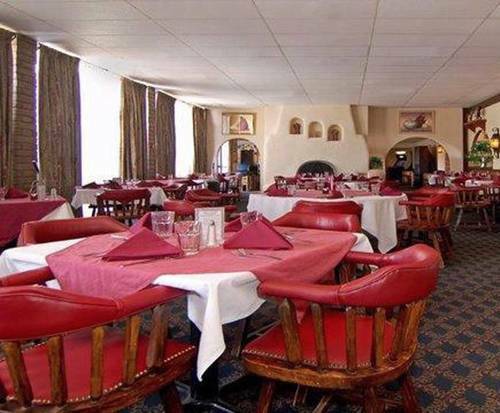 For those who require special accommodations can enjoy the all handicap-able facilities like, braille elevators, wide restrooms and ramps outside and inside Inn. If you need to conduct business, there is a 24/hr business center with a fax and a copy machine available. Other great amenities assist guests with activities from morning to night. 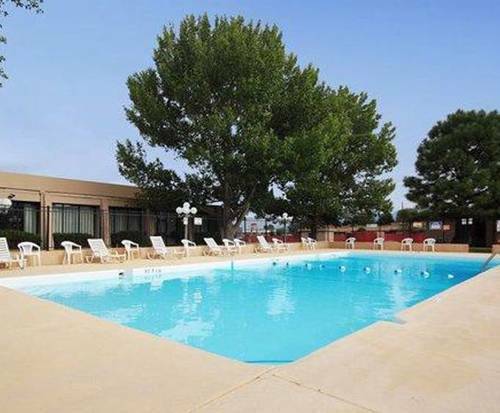 The free continental breakfast, indoor heated pool, exercise room and guest laundry assures all guests comforts and needs are met. 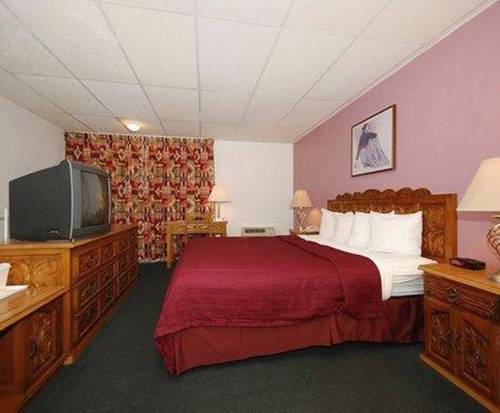 The most important part of any stay is the comfort of the room and Pueblo Quality Inn does not disappoint. 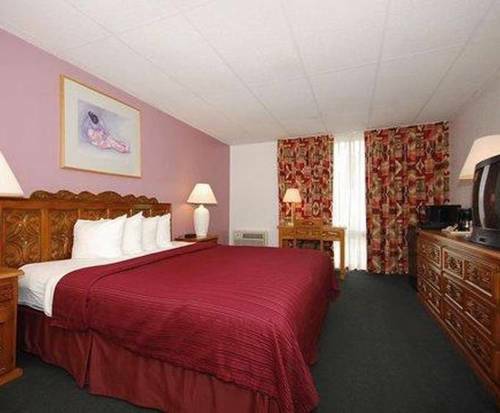 Each room is spacious and has comfortable queen beds with soft mattresses and pillows, covered with beautiful linens. 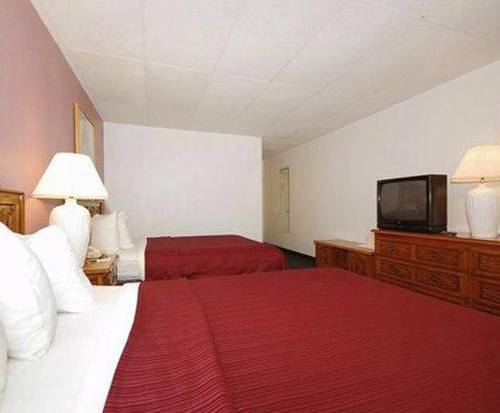 Rooms can have refrigerators, microwaves, pull out sofa sleepers and relaxing whirlpool tubs. You can make coffee within the comfort of your own room and watch TV with extra movie channels you may wish to access. 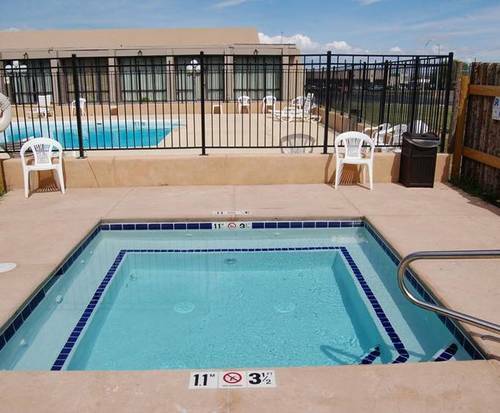 The closest mall is the Pueblo Mall which is 3 minutes away from the Inn. Lots of quality eating and shopping to do there.